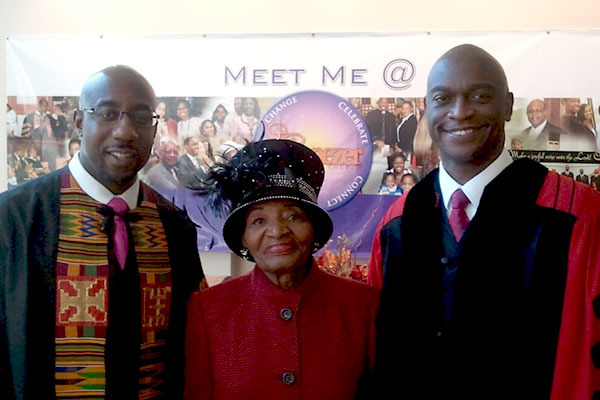 Reverend Thurmond Neill Tillman has celebrated more than 35 years of energetic, innovative and vigorous leadership as pastor of the First African Baptist Church, the oldest continuing congregation of African Americans. It is his mission to serve "the least, the last, and the lost." 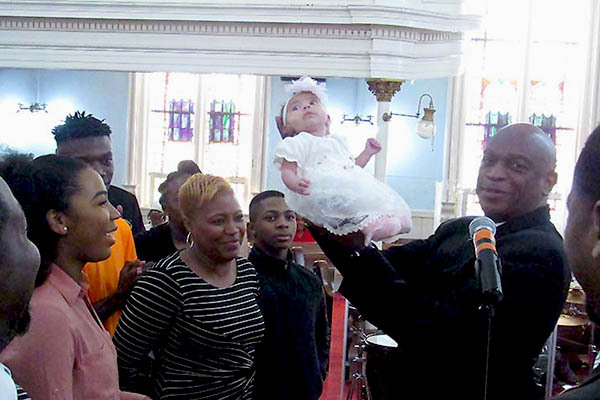 Pastor Tillman is not only a spiritual leader, but he's the loving husband to Lawanda C. Tillman and a dedicated father to Trenile, Lauren, and Tremil. Tillman graduated from Glynn Academy, Brunswick, Georgia, and College of Coastal Georgia, formerly Brunswick Junior College. 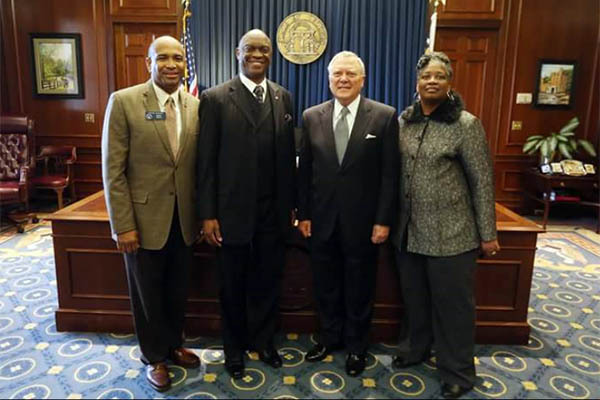 He received a Bachelor of Science degree in Sociology with an emphasis in Criminal Justice and minor in Business Management from the University of West Georgia in Carrollton. Delivering God's Word to God's people. 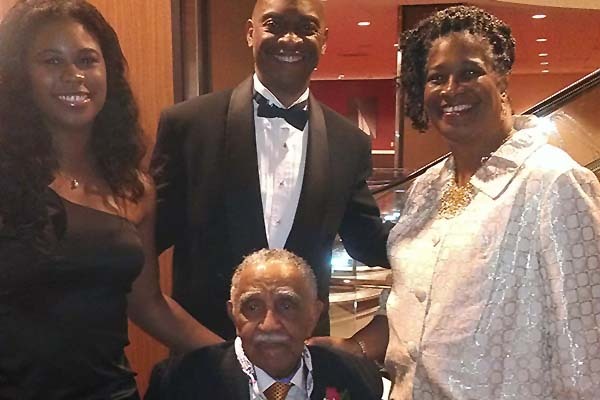 The Tillman family greets Civil Rights leader, Dr. Joseph Lowery. 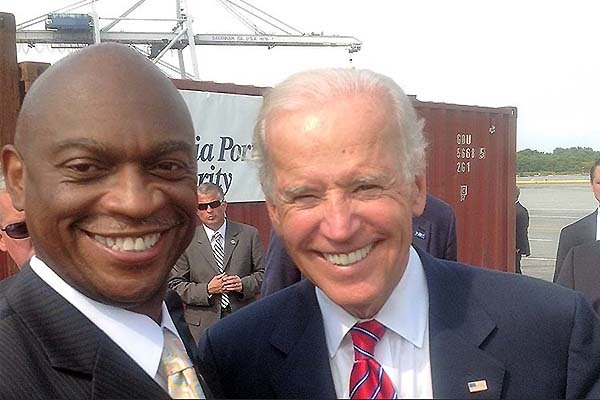 Pastor Tillman Welcomes Vice President Biden. 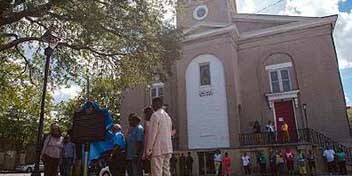 He was licensed to preach the Gospel in 1976 at Shiloh Missionary Baptist Church, where the late Reverend Eugene C. Tillman, Sr. served as pastor. 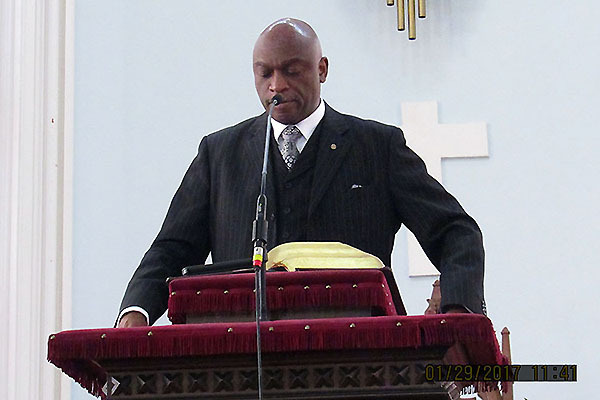 In his obedience to the call from God and quest for seminary training, Tillman attended and graduated from the Interdenominational Theological Center, Morehouse School of Religion, Atlanta, Georgia. 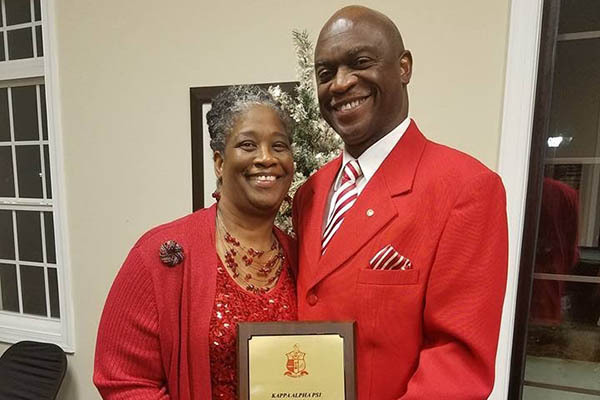 There he received a Master of Divinity degree with a dual concentration in Bible and Christian Education. 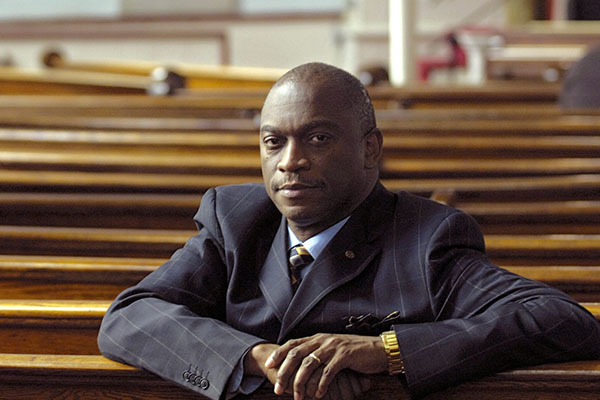 Pastor Tillman is the former President of the Congress of Christian Education for the General Missionary Baptist Convention of Georgia, Inc.; Coordinator of the General Missionary Baptist Convention Reentry Ministry for Returning Citizens; Chairman of the Board for George Leile Visions, Inc., a non-profit organization assisting individuals with employment training and promoting positive and effective guidance to the citizens of the Coastal Empire; and, Chaplain for the Savannah-Chatham Metropolitan Police Department. 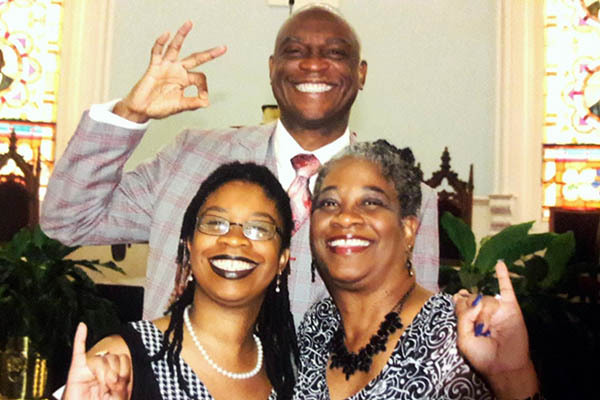 He serves as Convener of the Healing Communities of Georgia in Savannah, Senior Partnership Specialist for the U.S. Census Bureau in preparation for the 2020 Census, and is a life member of Kappa Alpha Psi Fraternity, Incorporated. 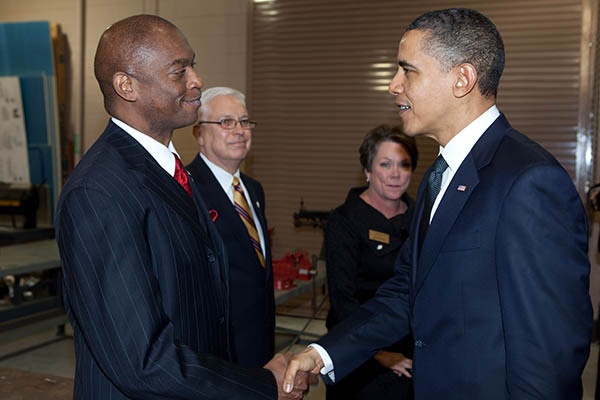 He has received numerous awards including the 2015 Whitney M Young Award from the Boy Scouts of America, Coastal Georgia Council and the Joseph R. Jenkins Award, the highest award given to a member of the Southeastern Province of Kappa Alpha Psi, Incorporated.